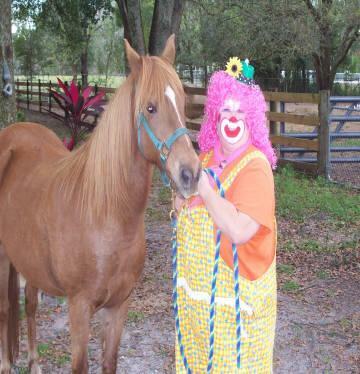 Pony rides,clowns or no clown for face painting, balloon twisting and magic for all occasions. Make your child's dream come true. Our sweet ponies and friendly face painters come to you. We have several sizes of ponies / horses to choose from. We can bring up to four ponies at a time for larger events. 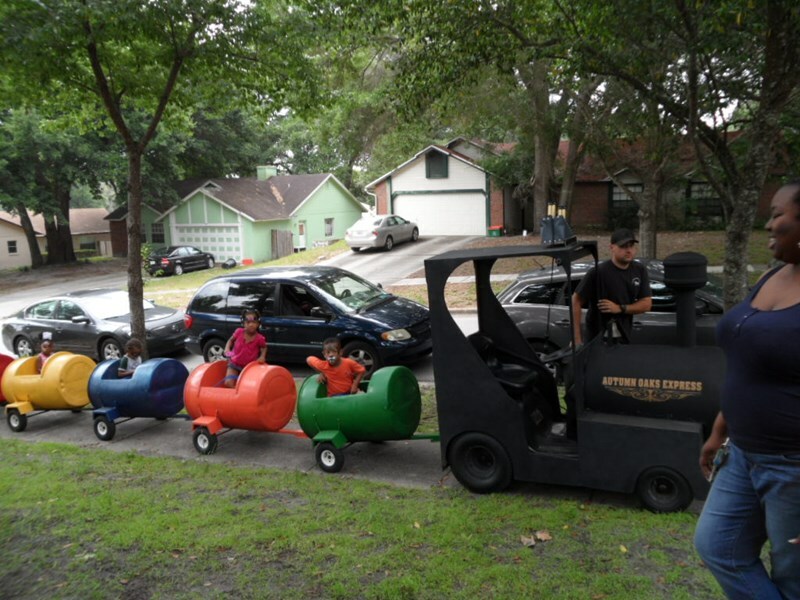 We also provide trackless train rides. Our face painting is of the highest quality, and will delight every guest at your event. We have something for everyone! Have been serving the Central Florida area for the last 19 yrs. We only had the pony at our party. It was great! Please note Pretty Party Ponies And Pepperment The Clown will also travel to Plymouth, Zellwood, Longwood, Clarcona, Altamonte Springs, Orlando, Sorrento, Maitland, Tangerine, Ocoee, Fern Park, Lake Jem, Lake Mary, Mount Dora, Winter Garden, Gotha, Winter Park, Astatula, Casselberry, Eustis.